The View from Northern Ireland: The new Common Agricultural Policy (CAP) subsidy system is just over one year away. It is clear that the Northern Ireland arable sector, which accounts for 10 per cent of land area will have responsibility for the greening requirements in the main. The current single farm payment scheme that we are now familiar with will end in December 2014 and will be replaced by a new system that will move in the direction of a flat rate payment. A major change to the current system will be that 30 per cent of the new payment will relate to complying with three new greening criteria on land categorised as arable land. The first greening criteria; “Retention of permanent pasture” should not be an issue in Northern Ireland where 90 per cent of land is permanent grassland, provided that there is no significant conversion of land to arable uses at regional level. Given previous trends this would appear to be unlikely. However two other greening criteria, namely “Crop diversification” and provision of an “Ecological Focus Area may have a significant impact on arable farm businesses. 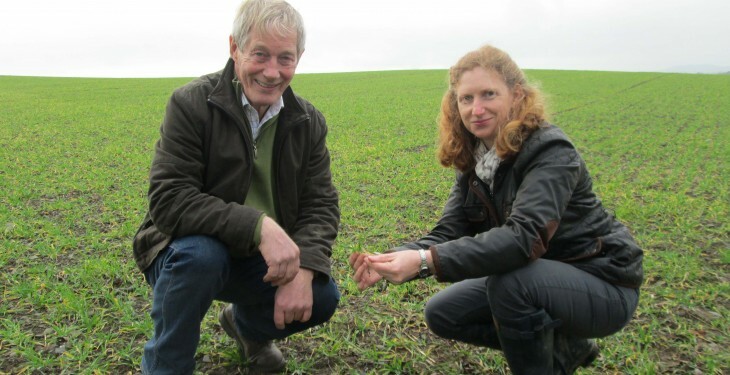 For this reason it is essential that individual arable farmers consider the implications of greening elements in detail and plan well in advance of 2015. For those taking arable land in conacre it will be necessary to liaise with the land owner. Calculation of land that is categorised as arable includes temporary grassland that has been recorded as growing a crop at least once in the previous five years. In 2015, the relevant period will be 2010 – 2014. This may impact on livestock farmers who have rotated cereal crops around a mainly grassland farm as a lead into reseeding. In order to claim payment farmers with more than 10 hectares (25 acres) of arable land must grow two crops and those with more greater than 30 hectares (74 acres) must grow three crops. 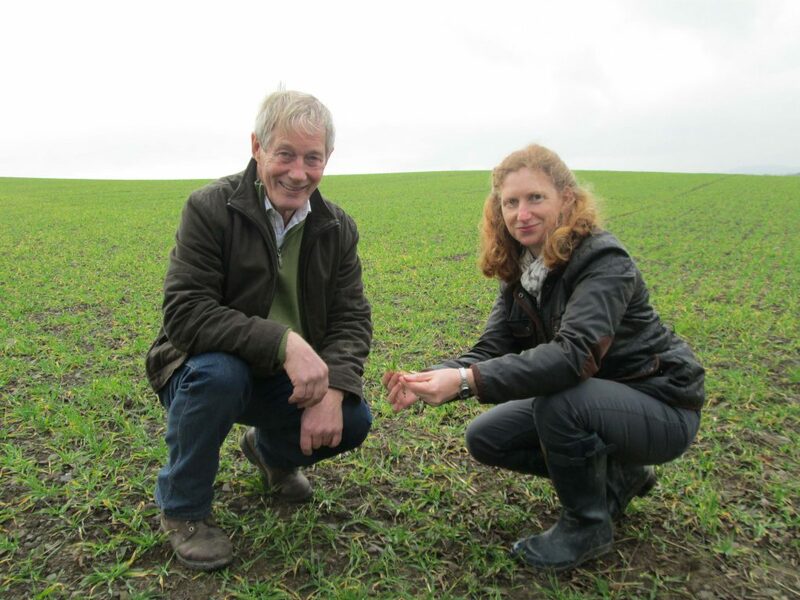 In both cases temporary grassland counts as a crop type and spring and winter sown varieties of cereal crops also count as separate crop types. Farmers with more than 15 hectares (37 acres) of arable land in their claim must maintain five per cent as an ecological focus area. An initial list of suggested features that may qualify can be found in the CAP Reform consultation document available on the DARD website www.dardni.gov.uk . (for example hedgerow, fallow land, agro-forestry supported under current schemes). However no decisions have been taken to date. For both of these greening requirements there is an exemption where more than 75 per cent of the arable land is grassland providing that the remaining arable area is less than 30 hectares. In addition, to this organic farmers will also be exempt. The implications of CAP Reform will be addressed at an all day conference has been organised jointly by College of Agriculture, Food and Rural Enterprise (CAFRE), the Ulster Arable Society and the Ulster Farmers Union. The event at CAFRE Greenmount Campus on Tuesday 21 January 2014, will also update awareness on agronomy and business management issues. Pre-registration is required and the event cost is £20. Cheques to be payable to The Ulster Arable Society.